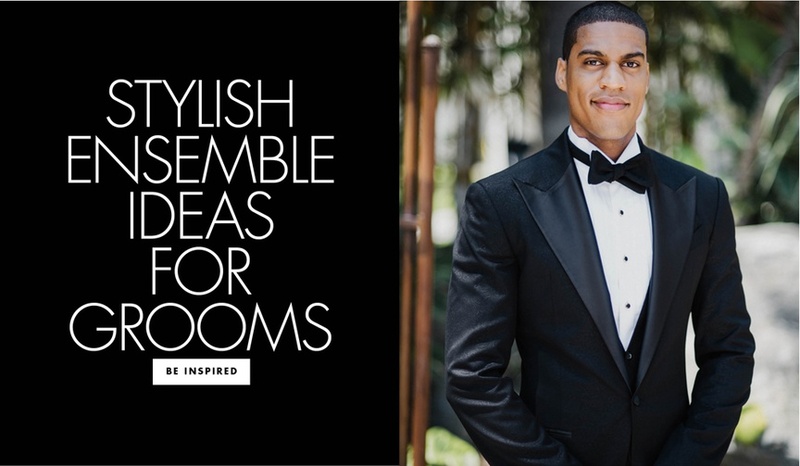 These ensembles are sure to stand out from the crowd. 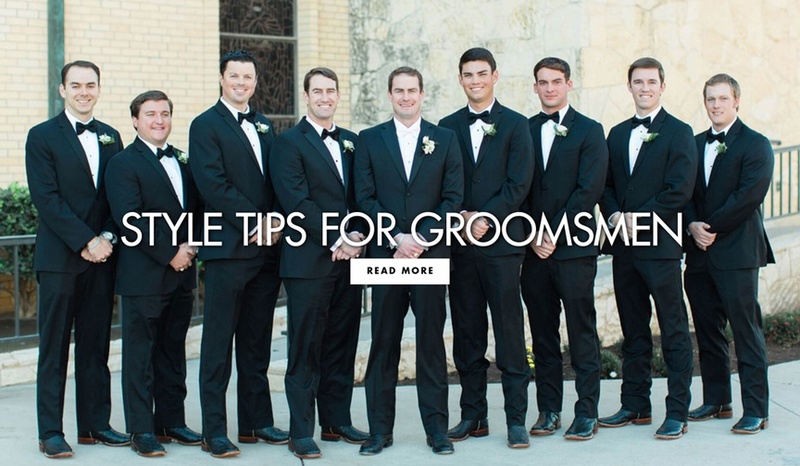 An expert provides his suggestions to help the groom. 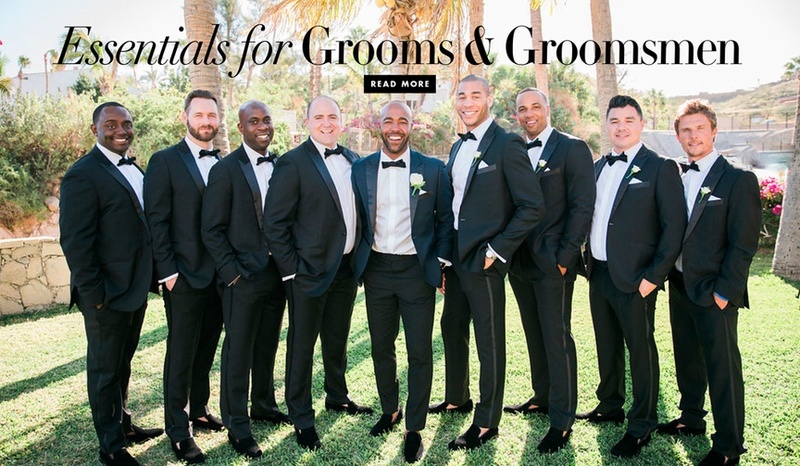 Tips and tricks for renting a suit or tuxedo. 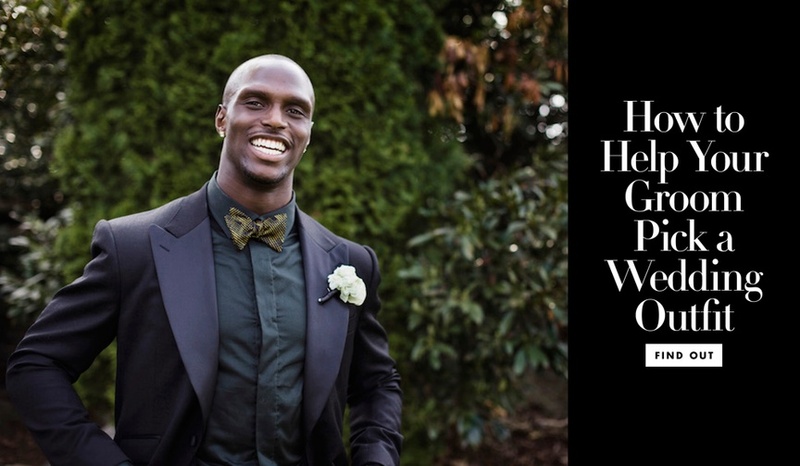 Why the bespoke option should work for everyone. 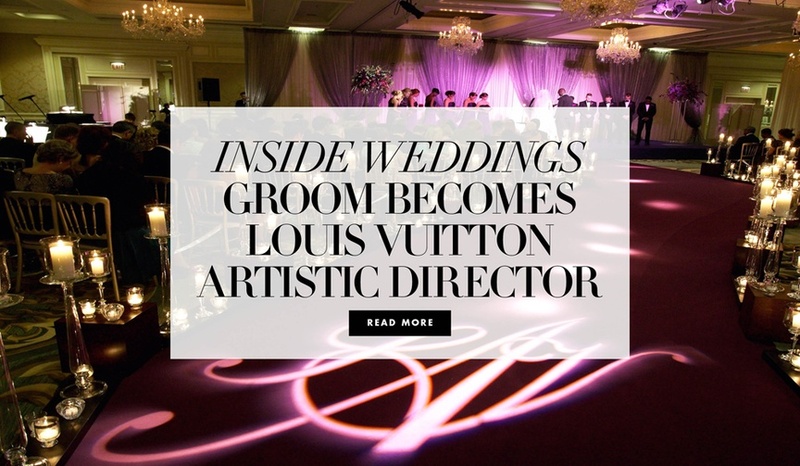 He and his wife were once featured in Inside Weddings! 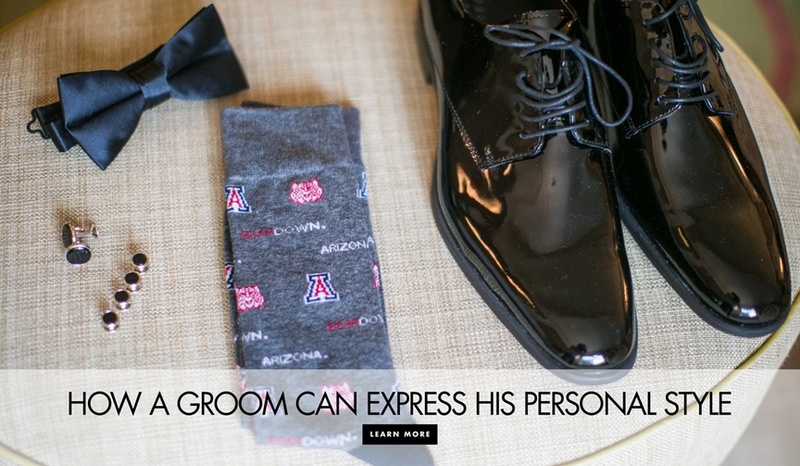 Make sure the groom looks as good as the bride on the big day! 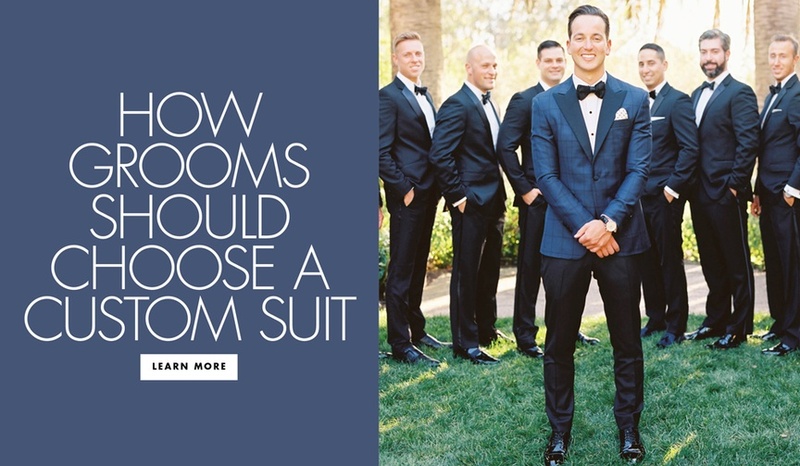 Before the groom picks an outfit, he should learn about the choices. 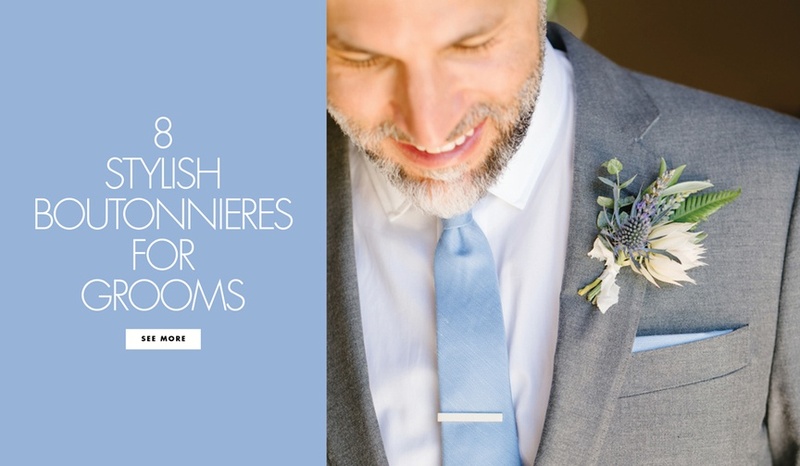 From classic to colorful, these are some of our favorite boutonniere designs for men. 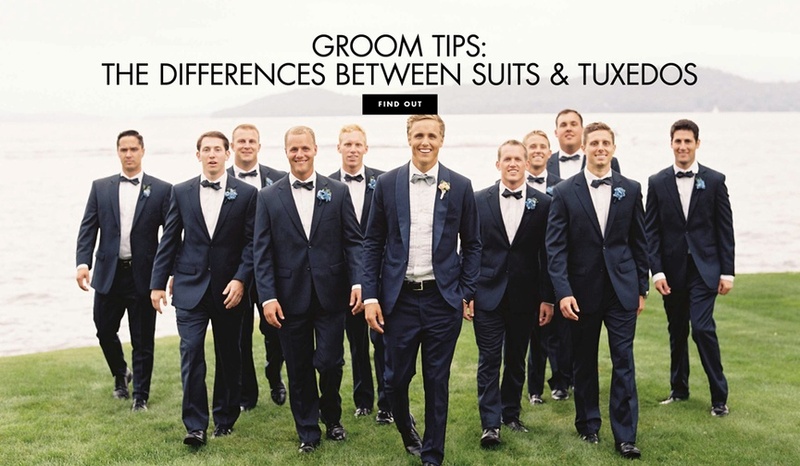 Go beyond the simple suit or tuxedo with insider tips! 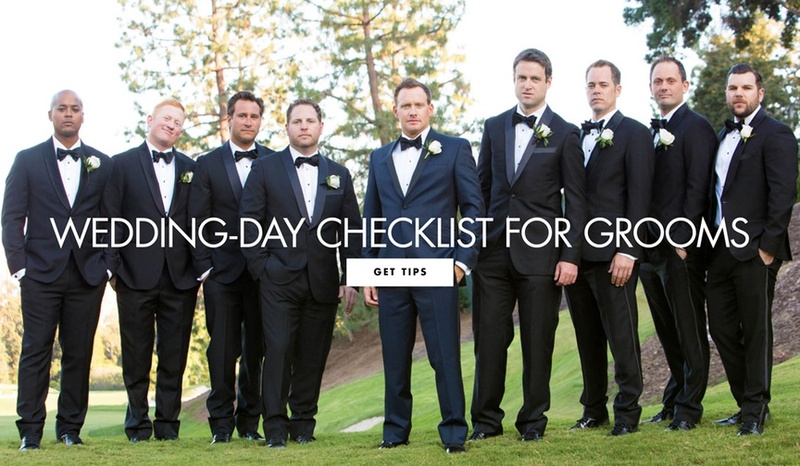 Check out our packing list detailing the necessities for the men of the wedding party to keep in mind.